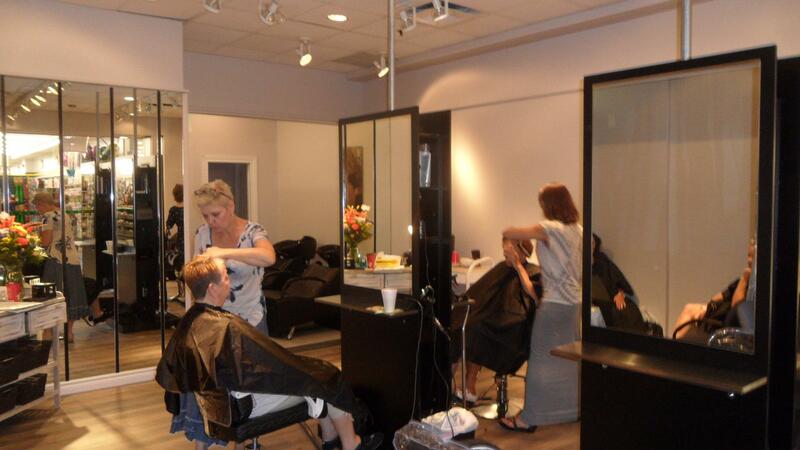 Econo-Malls is pleased to welcome Coiffure les Ex’s as its newest addition at Les Galeries de la Canardière. Owned by three hairdressers with many years of experience, the salon will be providing their styling services to men, women, and children. The hair salon is set to open on August 1st,2018. Les Galeries de la Canardière is an 180,000 square foot enclosed community mall with excellent retailers and services, such as Hart, Uniprix, Dollarama, Yellow Shoes, The Source, A&W, Chaussure ParentLe Centre d’Escalade Délire, and many others. Located in the heart of the Estimauville Ecocentre, a rapidly growing neighbourhood, Les Galeries de la Canardière continues its promising development.